The mother of a slain British backpacker wrote a scathing letter to Trump after her daughter’s killing in Australia appeared on the White House’s list of 78 underreported terror attacks. 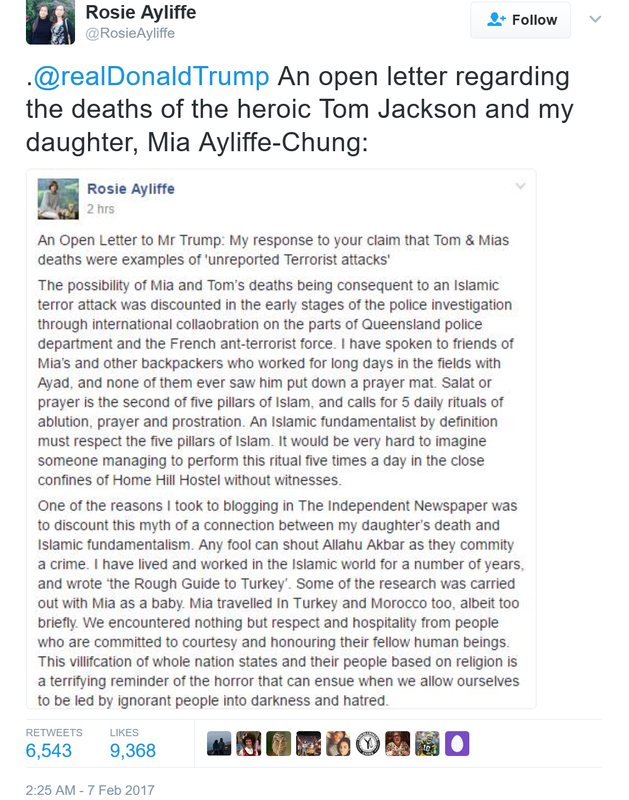 “My daughter’s death will not be used to further this insane persecution of innocent people,” Rosie Ayliffe said. 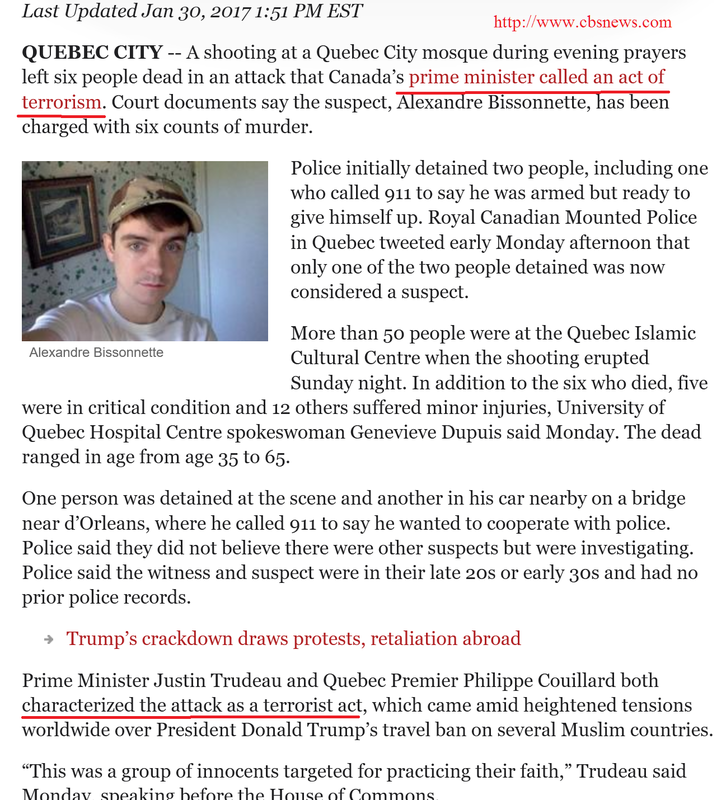 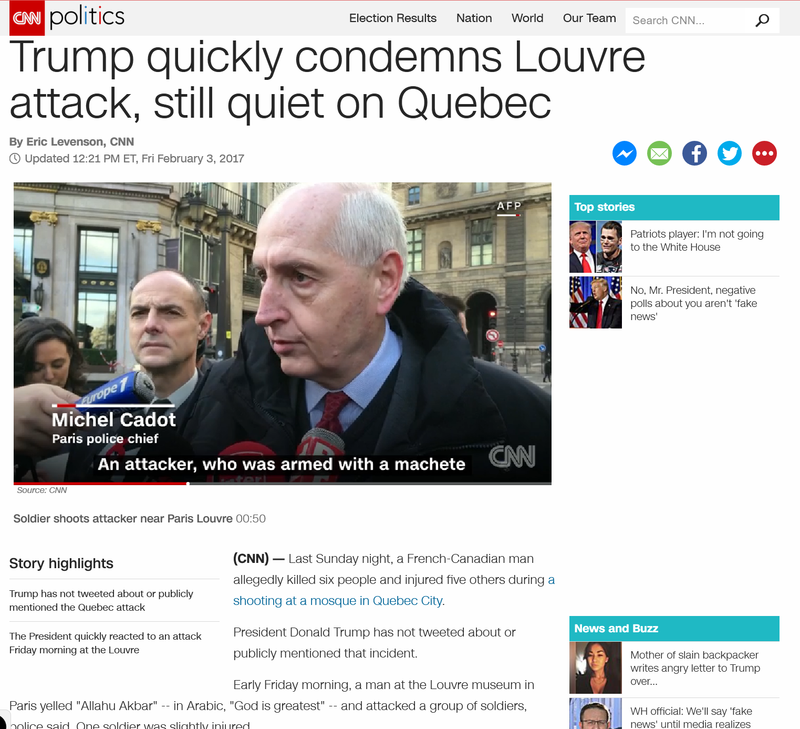 This White House does not have a problem with terrorism if the perpetrators are not “radical Islamic extremists” Just as the administration was implementing its Muslim Ban, a mosque in Canada was attacked, killing seven people. 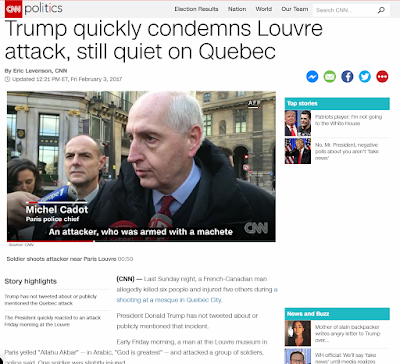 The administration did not even comment on it, let alone condemn it.